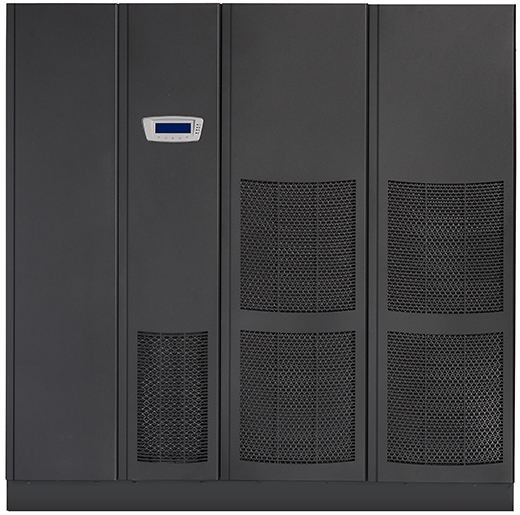 The Power Xpert 9395 UPSs provide industry-leading efficiency and scalable battery runtimes in a small footprint. Large data centers, healthcare applications, multi-tenant data centers, light industry, and other critical systems can lower their total cost of ownership by leveraging the ground-breaking Energy Saver System. Monitor and manage your 9395 UPS with the 10-inch color LCD touchscreen display. Learn more about the new 9395 high performance model below.